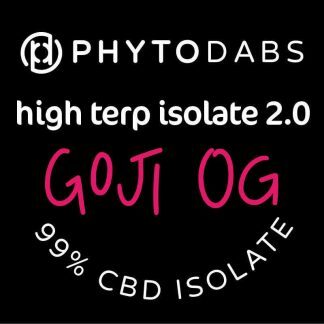 High Terp Isolate is a 99% CBD Isolate Slab with a delicious botanical terpene profile inspired by the classic Goji OG cannabis strain. 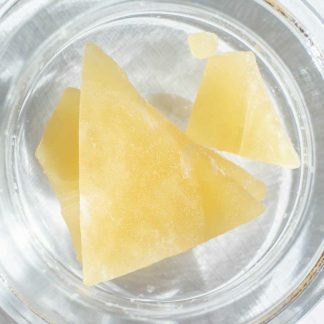 High Terp Isolate is back with a new and improved recipe featuring our delicious custom-blended terpene based flavors. 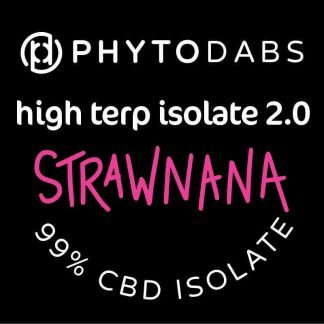 High Terp Isolates are 99% CBD Isolate terpene dabs with no other cannabinoids. We call these slabs version 2.0 because we have selected our best-selling flavors and re-engineered them for the ultimate taste reminiscent of classic cannabis strains. 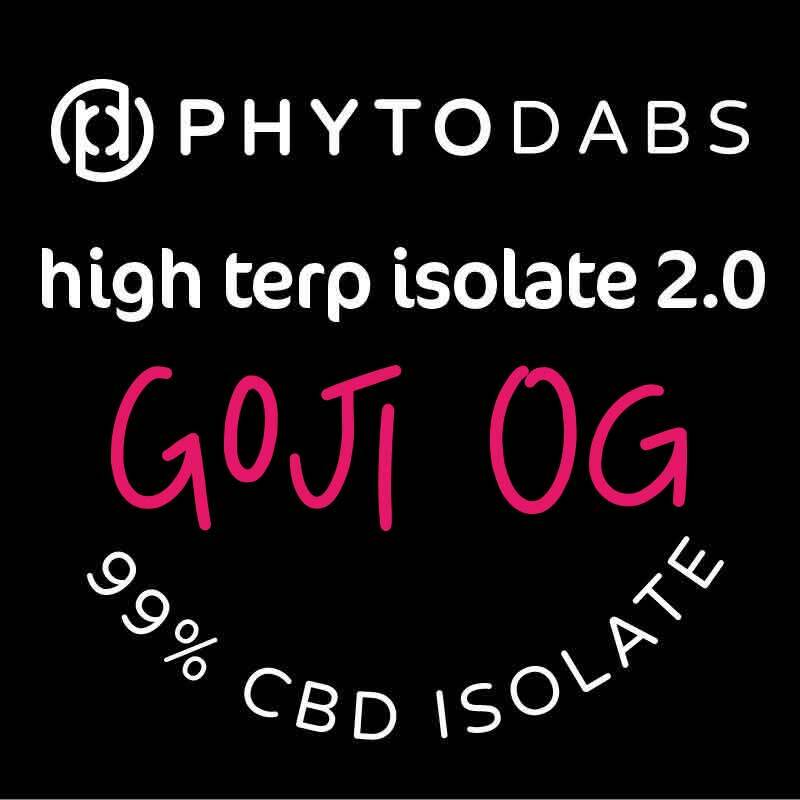 The Goji OG Strain gets its name from the Goji Berry, a pungent and earthy bright red berry that grows in the Himalayas. 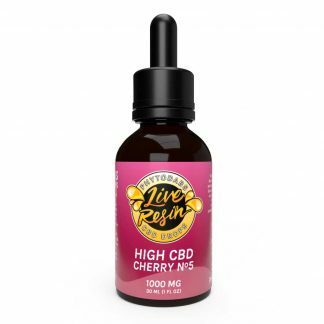 This strain offers layers of sweet berry and punch with notes of pine and red berry. The faint hints of licorice and spicy herbal tones give this profile a warm and inviting flavor. These are extremely limited batches! Sweet, herbal, slightly spicy, with notes of berry, licorice, and fruit punch. 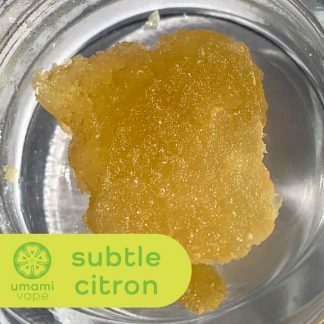 This profile is high in Limonene, Myrcene, Linalool, and Beta Caryophyllene. These terpenes together produce an uplifting, happy effect that might stimulate the appetite. 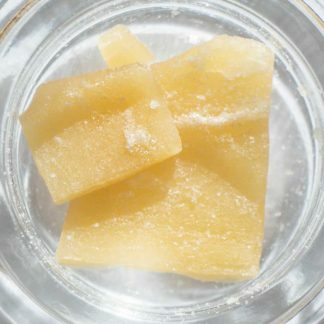 This extract must be dabbed at low temperatures because of the high terpene concentration. Terpenes are very sensitive to heat, and the most delicate terpenes will boil off at low temperatures. 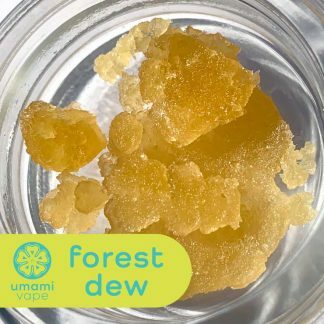 Low-temp dabbing ensures that you taste the true flavor of the extract without burning the delicate terpenes that give the extract its complex flavor and aroma. We suggest dabbing between 315-400 degrees Fahrenheit. 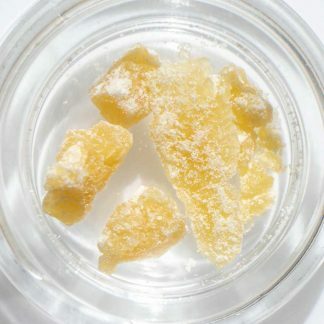 If you are using a quartz nail, we suggest heating for 16 seconds and letting it cool for 35 seconds before dabbing. Always use a carb cap – this ensures your dab will continue to melt as the nail cools down, and prevents vapor from escaping your dab rig. 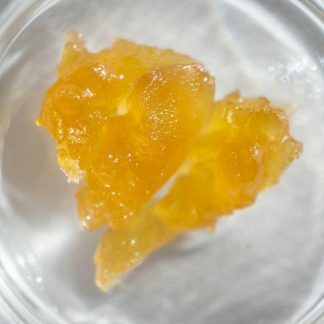 Every dabbing setup is different, so take some notes and experiment with the heating and cooling times to achieve the perfect dab. 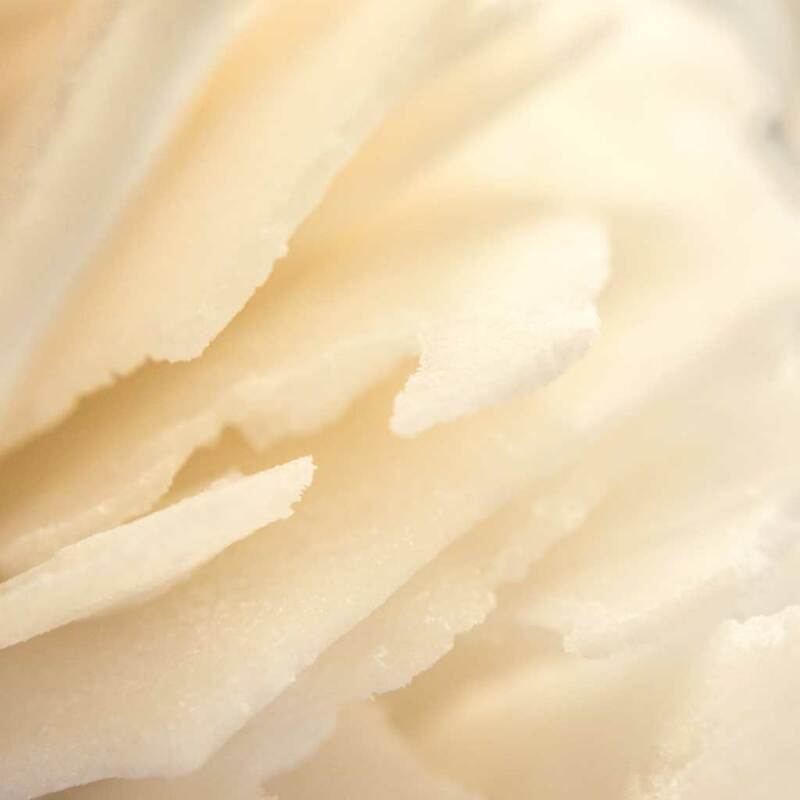 It is best to start at a lower temperature and go from there to ensure you don’t burn the terpenes. If you are using a wax pen or vape pen, make sure it is on the lowest heat setting.